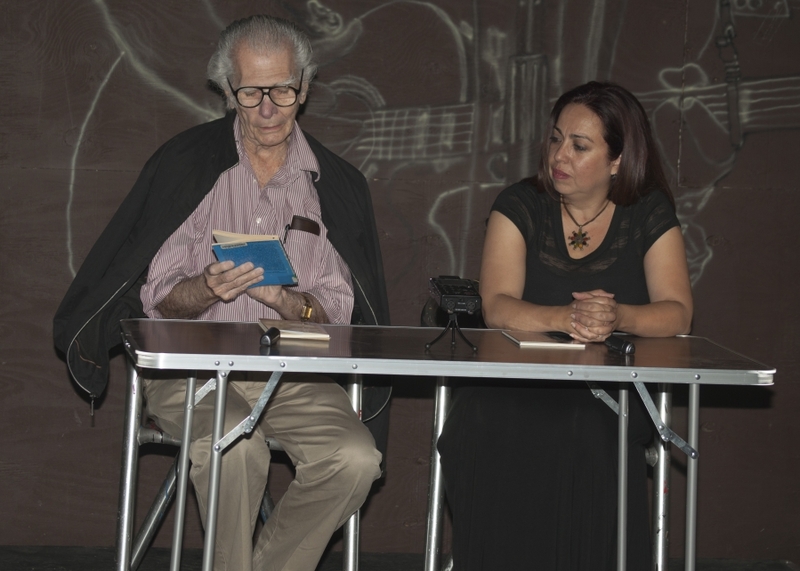 The Poet Jorge Valls read his verses with Janisset Rivero. Photo: W. Cruz. Six Cuban poets in Miami gathered under the banner of Disobedient Poetry to read their poems on the night of April 25. 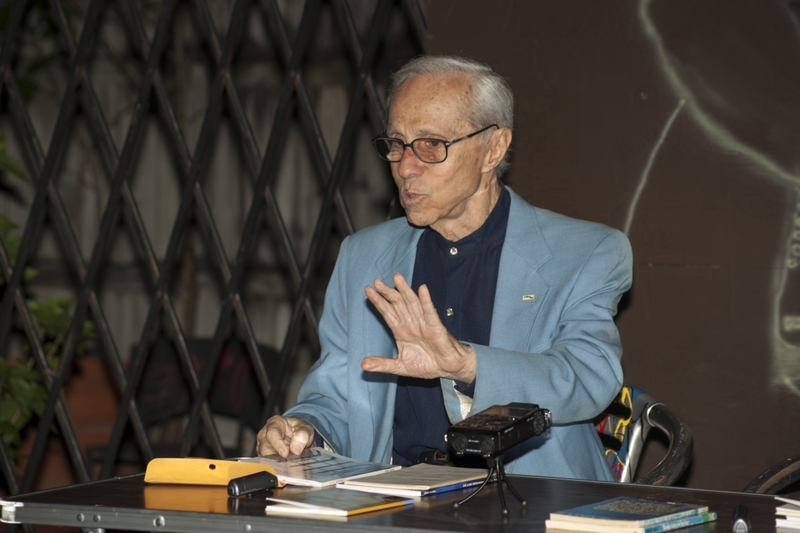 Jorge Valls was once again the child who retraced the plains of his country and remembered his mother, along with poetry to return to the fact of being a man who lives his life through his writing. Angel Cuadra took himself to the fateful day in the ’80s in Cuba, when the Acts of Repudiation initiated an era of pain and hatred. Also there were Manuel Vázquez Portal, Regis Iglesias, Janissete Rivero and Luis Felipe Rojas. Poets who have used their words to point to the misfortune of their country, but who also walk the paths of love, friendship and the human touch with the lyric as a flag to describe their lives and those of others. A poetry that is committed to human pain and the joy of life after having gone through the bars of a cell, the final separation from family and friends, and the temporary loss of one’s native earth. A poem that travels from pain to the will to live. The evening event had as its central focus poets who have gone through prison, persecution and public scorn and have not stopped writing poetry for themselves and for current generations. 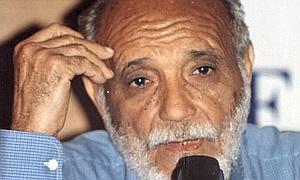 Valls and Cuadra passed through long and difficult years of imprisonment,and the unjust sentences they were subjected to and have not dampened the spirit of the lyrics of Vázquez Portal and Regis Iglesias and their public reading showed how much effort it takes to overcome the false ordinances. The Ivan Galindo Workshop-Gallery opened Friday night to show another side of literature in Miami, with the strength of cultural environment we breathe today. The expectant crowd cheered the “Disobedient Poetry” written by the former long-standing political prisoners and social activists who have survived those who persecute and try to kill them, through the force of totalitarian decrees. 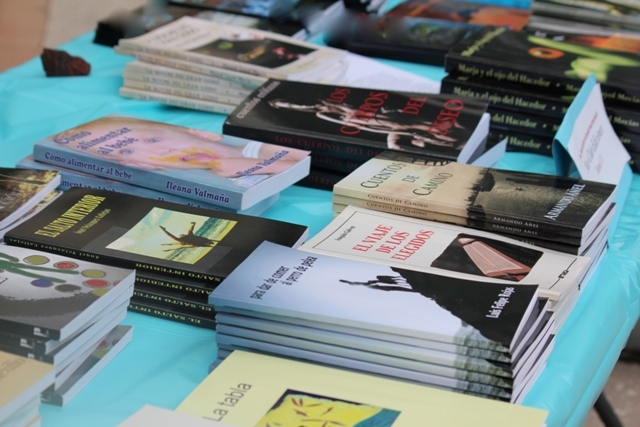 This Sunday, April 21, the First Book Fair in Spanish was held in West Palm Beach, an event that brought together thirty writers of different nationalities such as Mexican, Cuban, Spain and Argentina, with the purpose of promoting the literature in the language of Cervantes. 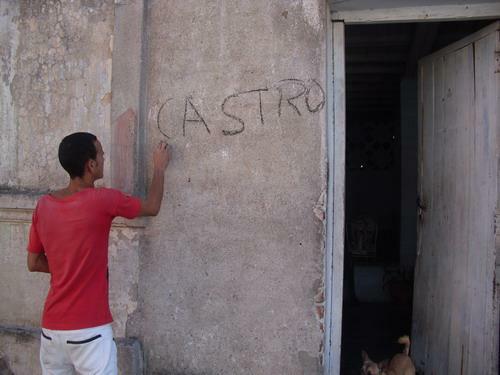 Havana, April 19. 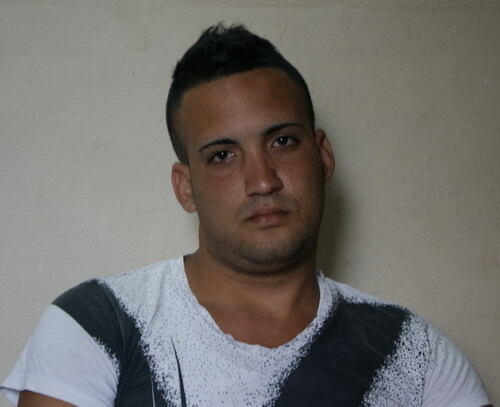 The regime opponents Miguel Alberto Ulloa Ginar, 23, and Reinier Mulet Levis, 26, detained since April 10 in Havana, were transferred to Valle Grande Prison. Ulloa informed his wife, Tailadis Rosales Perez, that they transferred them Wednesday morning from the National Revolutionary Police’s investigation center, on Calle Acosta and 10 de Octubre Streets, to Valle Grande, in the municipality of La Lisa. This Thursday their families were able to visit them for half an hour and bring them personal hygiene items. 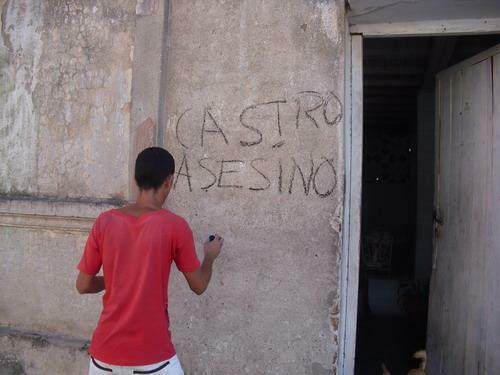 Both young men, members of the Republican Party of Cuba, swell the list of political prisoners. 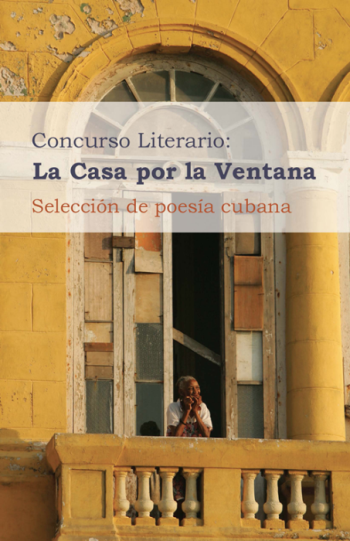 Arts Cuba announced this Wednesday the results of the “Home Through the Window” contest in the genre of Poetry, held in 2012 for authors living in Cuba. First place went to “The Fire of the Meek,” by Daykel Angula Aguilera from Holguin, a poet, storyteller, and audiovisual artist. Isbel González González, living in Sancti Spiritus. Third place went to “Levels of Euphoria” by Ricardo Lopez Lorente, resident in Havana. The “Home Through the Window” Poetry contest was organized by Arts Cuba “for the purpose of opening a window to the national, international and online distribution of literature and art created by individuals on the Island.” About 70 authors submitted around 300 works, a considerable participation considering the existing difficulties of Internet connection in Cuba. The criteria for choosing the winners were: originality, relevant theme, creativity, style, and quality of writing. 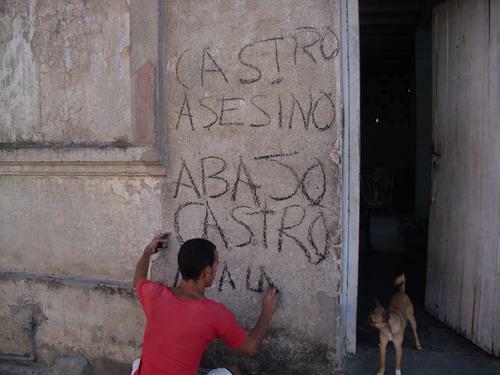 This graffiti speaks for itself; it appeared on the Facebook wall of the independent journalist Roberto de Jesus Guerra Perez. Later I will add all available information. 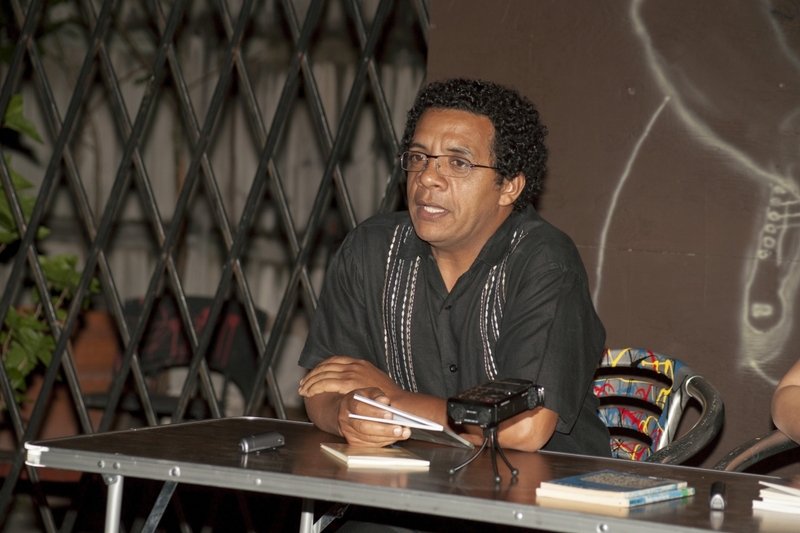 A couple of weeks ago my friend, the poet Rafael Alcides, published a text… as a way to air the case of Ángel Santiesteban Prats. I responded to him immediately, “You are wrong, Master…” Alcides sent me this text that I want to share with you about the opportunistic response of eight Cuban writers, affiliated with UNEAC (Writers and Artists Union of Cuba), on the occasion of International Women’s Day. Regarding your calling me “teacher” in replying to my opinions about the recently massacred Ángel Santiesteban, I will answer as Nicolás Guillén would with his usual mischievousness: “The teacher, in fact, will be you.” And as for the reply itself, it has left me confused. Either I didn’t know how to express myself or you read me with too much haste. Let’s see. But truthfully, I talk about disagreements in the life a couple magnified to the extreme of sentencing our friend and the excellent writer Ángel Santiesteban to five years in prison, in its origin situations typical of that long list of things and cases of the home that nurtured the jokes of our grandparents, and then I stop to consider what the government could do now to back off. 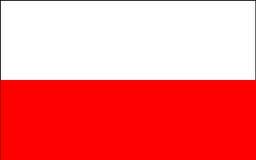 To shoot blanks, by mistake, at the execution or for reasons of state usually happens with later governments, those that come after the fallen government, never from the government that commits the executions. Conscious of this important lesson in history, I mention possible solutions for the government, withdrawals where we both win. We get our Angel back, and the government, whatever it’s going to do, reserves for itself the romantic role of knight in shining armor who comes out to defend the honor of the lady. You have to play the hand you were dealt, Luis Felipe. Unfortunately, Angel’s case is much more delicate than that of the 75 from the Black Spring early in the century. Then it was all very clear, then the accuser was the government; this time, unfortunately — I insist, unfortunately — the accuser is Angel’s ex-wife, the mother of his son — a son who is now fifteen years old — and this woman, this mother lied, yes, that woman, manipulated from the beginning or not, sought out false witnesses, simulated the marks of a beating on her face with leaves from a guao tree, she spoke of death threats, arson, finally, my friend Luis Felipe, this woman so in love that she would rather see her ex-husband burning at the stake than with another woman,set the table for these people and they, of course, eager, greedy, as is usual in these cases that fall out of the sky when least expected, quickly sat down to eat. These are the facts. Not even God could change them move. To move heaven and earth to get Angel our is what we can do now, going to talk to God if necessary (and I believe it is), continuing to insist, of course, each in his own language, that our friend is innocent, that the case was fabricated, but knowing that as long as the ex-wife doesn’t retract, they, the jailers, will be the good guys and Angel will be the bad guy. That’s the situation. 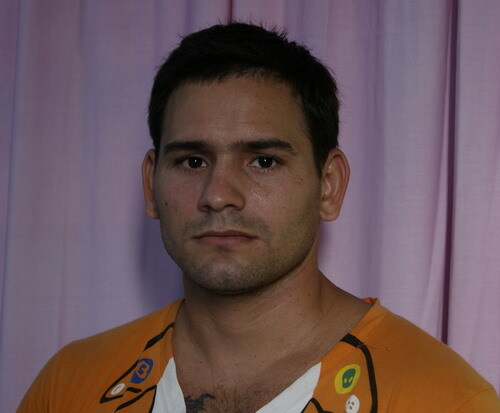 Finally, Luis Felipe, I do not usually discuss with the reader, I respect your turn, but you are not a reader, to come out in defense of Angel with the passion with which you replied to me, makes you a part of me, since I too am Angel, in this moment when we are all trying to get Angel out of prison we are Angel, so I’m explaining to you without admitting that yes, perhaps, I didn’t make myself clear to you. For your exception and unique character this is first, a private letter, but also first, we are talking about a tribute to your person, so you are authorized to publish it in your blog or wherever you think it would be appropriate, that is, useful to Angel. I am among those who think that honest men do not have one discourse for coming and another for going. They have one, in my case, it now remains the discourse you replied to yesterday when I only showed the tips of the icy crests in the immensity of the sea. I embrace you, and thank you again for wanting to do for Angel what you are doing. 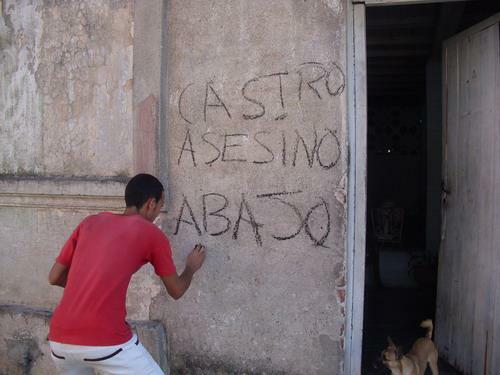 Attention, Cubans! 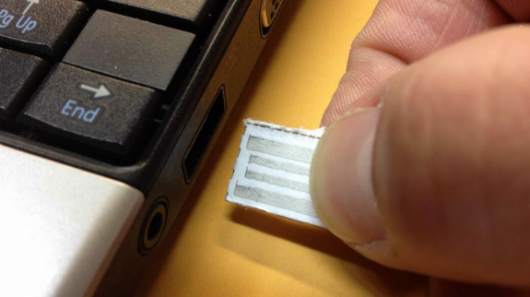 They’re Making USB Flash Drives From Paper! The American technology company IntelliPaper® based in Spokane, Washington, has created and offered for sale USB flash drives made out of paper. These devices, in addition to being disposable, cheap and ecological, have the advantage of weighing very little and the ability to be sent through regular mail like you would send an ordinary plain paper letter. The technology allows any paper product, for example business cards and fliers, to include a disposable digital flash memory. For now, the main application is in the greeting card industry, but as soon as the capacity is increased (currently from 18-32 megabytes) and they become more common, they could become one of the most useful, cheap and creative ways to share information. The nightmare of totalitarian dictators. USB flash memories have become a nightmare for totalitarian dictators who depend on total control to survive. Distributing information impossible to censor through these drives will be easy for the masses do to their small size and their prices affordable even in the poorest countries. Through them, for example, Web Packages can be distributed very effectively, safely and cheaply, so that we can make available to our readers, weekly, books, manuals and audiovisual materials. This new technology fills a cup that is about to overflow. The Uniqueness of Totalitarianism is closer every day!